Christmas is a time of the year that brings joy to so many people. The beautiful tree decorated with antique ornaments, family gatherings with delicious meals and colourful presents represent Christmas to many. Unfortunately, all this comes with lots of money when January come the big credit card bills begin to fill your mailbox. However, this does not have to be the case this year. We will introduce the best ways to save money during the holiday season. 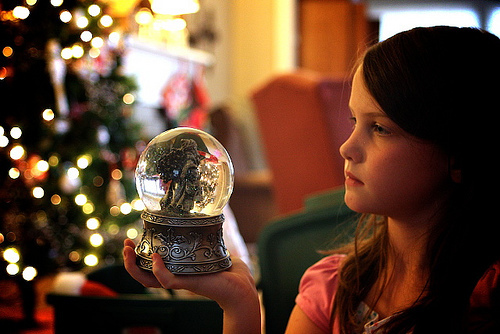 What are the best ways Save Money on Christmas Gifts? That all-important Christmas tree and its decorations can be very expensive. Why not save spent time with family and save money by cutting your own Christmas tree this year? Many nurseries offer special pricing on their Christmas trees if you cut and haul them yourself. You get to have a traditional family Christmas outing and you also get to save money – what could be better than that? You can even turn it into a special occasion where a different member of the family gets to choose the tree that year. You might also wait until Christmas Eve to purchase your tree. Christmas Eve is the last day of sales for most nurseries and so the prices are much lower than in early December. If you live in an area where Christmas trees are not commonly grown, buy an artificial tree. These trees can last for several years and will save you money every time you use them. Take that tree home and decorate it with your favorite ornaments, but be sure to add some homemade crafts to the tree. Add some punch and merry music and you have a mini-celebration even before the actual Christmas holiday. Decorate your home with pine boughs and pine cones rather than plastic ornaments. String popcorn with cranberries and use them as your garland. Save the comic strips from your newspaper to give yourself an inexpensive and “green” option for wrapping the gifts that you buy. Make you own festive wreath for the front door. If you have a large family and lots of friends, you can end up spending a lot more money than you can really afford. The best way to save money is to buy just one or two that have special meaning for each member of the family, instead of buying too many gifts. You can also purchase one large gift for the house, like a television or games console, instead of many smaller presents. This will keep everyone pleased and you can even ask family members for those essential items like games and Blu-Ray discs for your new purchase. 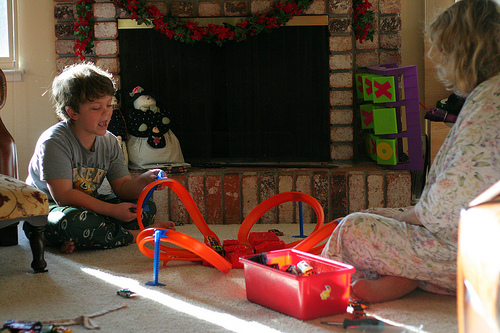 If you’re really short on cash this year, simply skip the presents and try to focus on quality time with the family. This can include caroling with friends or taking in a Christmas play at your local church. You can also turn this into a time of service by volunteering at a local non profit organization. Having the whole family together is a wonderful way to celebrate the holiday. Stay home together and watch a Christmas movie. Pop some popcorn, wear your pajamas and drink some eggnog while you admire your Christmas tree. You might travel to see the Christmas light celebration in a local town or even drive through the neighborhood and admire the houses that are decorated for the holiday. Holiday celebrations are often free or very low cost. Your local library or community center might put on a show. Instead of spending lots of money on holiday gifts, take the whole family to see the show at great budget prices. You can easily have the best Christmas ever and still spend very little. Those precious moments with your family and the memories that you will keep for ever cannot be bought. How about you? What are you tips and best ways to save money during the holiday season? I recently posted about how to make your own Christmas Crackers which is a nice way to save money and get something really personal to your guests/family. Please call over if its of interest! 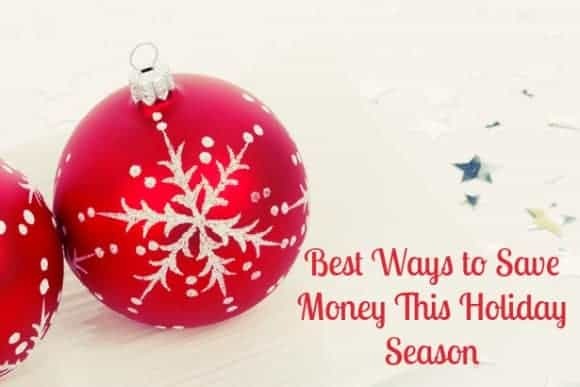 These sure sound like some wonderful ways to save money this holiday season! I guess we all do tend to spend a great deal, and to be able to find out ways where you can save up even a wee-bit sure is wonderful. I am so lucky, just blocks from me is this HUGE christmas light setup for charity, this house does it every year in memory of their son it has been a neighbourhood phenomenon for years now!